Automation and management of the Complaints process is essential for organizations ensuring the improvement of employee happiness, customer satisfaction and company image. An effective Complaints process ensures efficiencies, maximizes productivity, which will ultimately reduce costs. 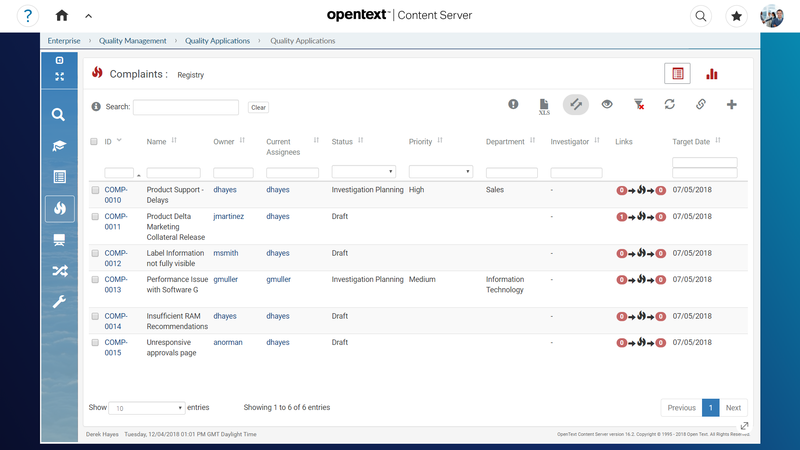 Complaints is an effective Complaints Management application for OpenText extended ECM. This application automates the Complaints process in a single system while utilizing the document management and security features of Content Suite.